This gym workout routine will help you to sculpt your arms and to strengthen your core muscles. You need to warm up before a workout. Do some easy cardio for 3-5 minutes. It can be jogging or walking on a treadmill. Or you can do high knees and Jumping jacks. However, the best way to warm up your arms and abs is doing rowing machine. 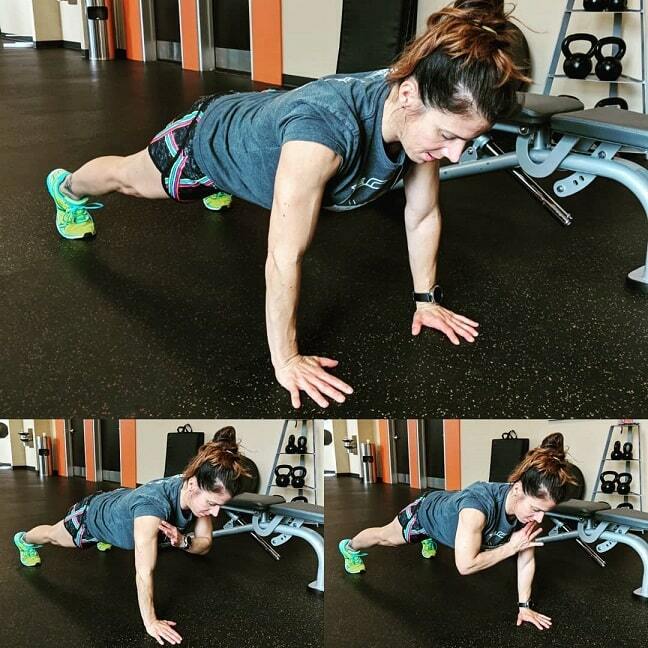 Here’s a workout that consists of 3 circuits and 9 different exercises. Every circuit contains 3 exercises. You must take a 1-minute break between sets. Put the weight 15-25 pounds. Do 10 reps on each side. Set the weight to 10 pounds. 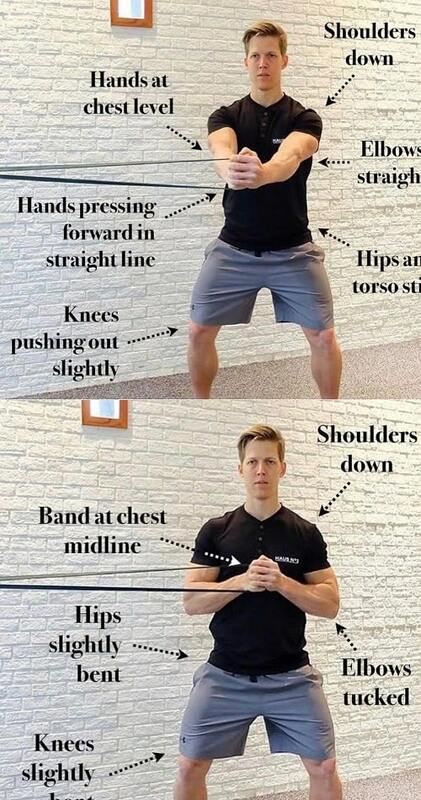 10 reps on each side. Set the weight to 10-15 pounds. 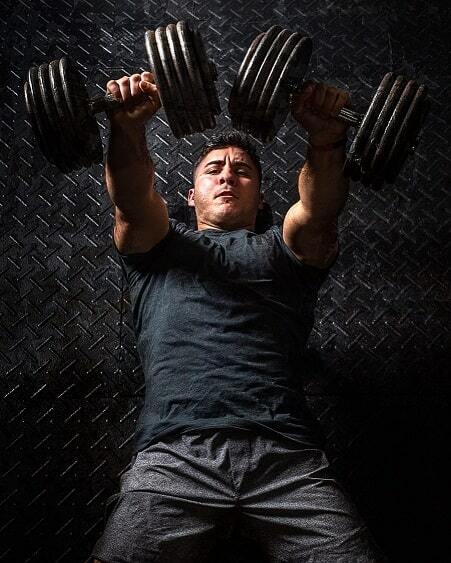 Make 15 reps.
Use 10-20 pounds dumbbells. Do 10 reps. Grab a 10-pound dumbbell. Do 8 each side. Hold 5-10-pound dumbbells. Do 5 reps in each direction. Repeat 2 times (rest 1 min., between each). Hold on a 15-pound dumbbell. Do 15 rotations.